I am a third year Ph.D. student in the Department of Statistics at University of California, Los Angeles. 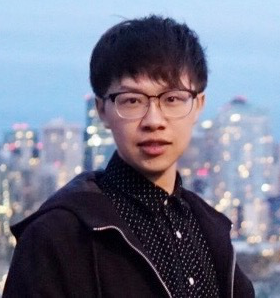 I am currently doing computer vision research at the Center for Vision, Cognition, Learning, and Autonomy (VCLA) and am advised by Professor Song-Chun Zhu. Before coming to UCLA, I graduated from Tsinghua University with a Bachelors in Department of Automation. 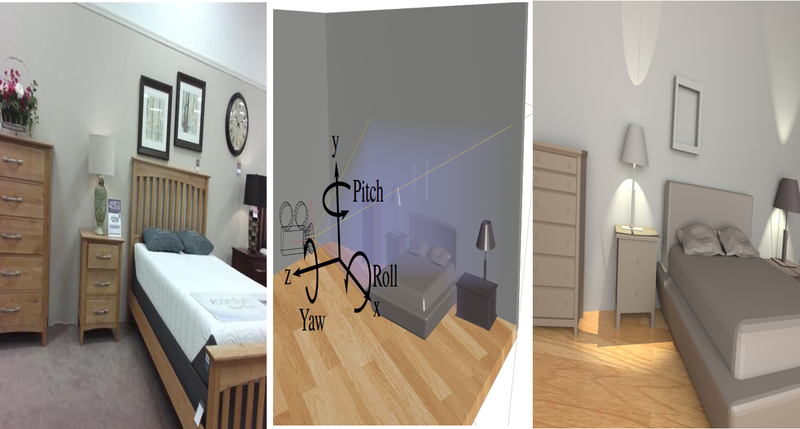 NEW I am co-organizing the CVPR 2019 workshop: 3D Scene Understanding for Vision, Graphics and Robotics. 09/2018 One Paper accepted by NeurIPS 2018. Code is released. 07/2018 One Paper accepted by ECCV 2018. 06/2018 One Paper accepted by IJCV 2018. 02/2018 One Paper accepted by CVPR 2018. 04/2017: One paper accepted by ICCV 2017. Propose a computational framework to parse and reconstruct the 3D configuration of an indoor scene from a single RGB image in an analysis-by-synthesis fasion using a stochastic grammar model. Employ physics-based rendering to synthesize photorealistic RGB images while automatically synthesizing detailed,per-pixel ground truth data, including visible surface depth and normal, object identity and material information, as well as illumination. Present a human-centric method to sample and synthesize 3D room layouts and 2D images thereof, for the purpose of obtaining large-scale 2D/3D image data with the perfect per-pixel ground truth. Use a stochastic grammar model to capture the compositional structure of events, integrating human actions, objects, and their affordances for modeling the rich context between human and environment. 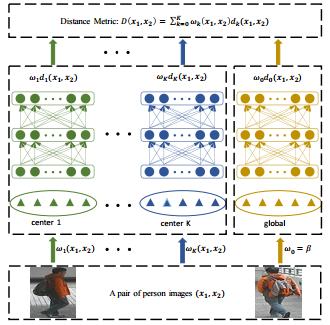 Utilize the merits of both local metric learning and deep neural network to exploit the complex nonlinear transformations in the feature space of person re-identification data. Propose a change detection framework based on RGB-D map generated by 3D reconstruction which can overcome the large illumination changes .